Statistics show that Americans owe a cumulative $11.3 trillion in debt. These outstanding payments are caused by a number of common factors: for example, an estimated 41% of working Americans are currently paying off medical debt. However, student loan and credit card debt are becoming more and more prevalent: studies report that the average college graduate in the United States owe an estimated $31,509 in student loan debt, while the average American owes $2,200 to credit card companies. But regardless of the cause, managing debt is typically far from easy: because every situation and individual is different, it can be difficult to find debt help that is right for your unique case. However, by following these unique steps, you can find the best debt management solution for you. Calculate your total debt and payments. According to Statistic Brain, the average American household owes $117,951 in total. The first step in managing your debt is find out exactly what you owe. What is the total amount you borrowed? What are your interest rates for each different category of debt, from credit cards to student loans and mortgage payments? What would you be required to pay in total each month, and is this amount feasible? If you are having trouble navigating the numbers, it is easy to find debt calculators online. However you come by your answer, it is important that the number is correct; by discovering the answers to these questions, it is often easier for you to determine your next steps. 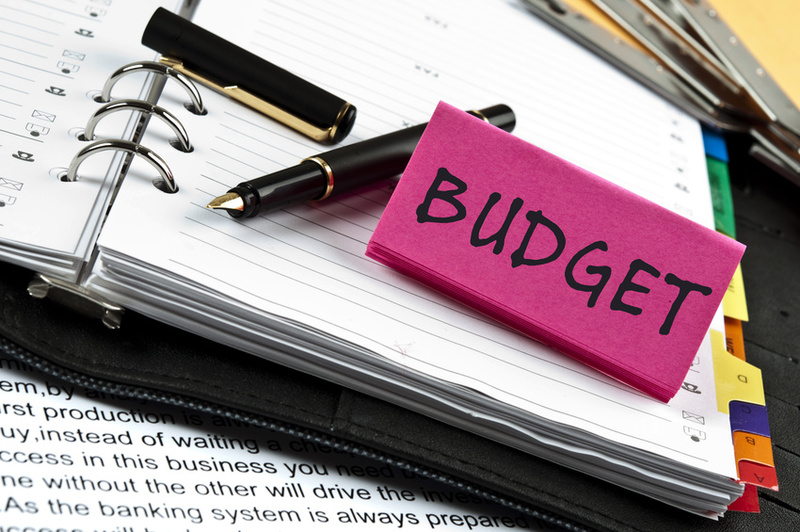 Re-think your budget. Your situation may improve dramatically when you realize that you don’t need your second cable subscription or that you can save money by packing your lunch every day. By analyzing your weekly expenditures and creating a new budget, you may realize that the best debt management solution is simply to spend more conservatively. And even if your monthly debt payments are still beyond your reach, the smart financial habits you develop now will likely be helpful for the rest of your life, even after your debt has been resolved. Research debt relief programs and services. CBS News reports that American debt rises by $75 million dollars each hour. As a result, there are numerous debt management programs, companies, and organizations located in a number of areas and designed for every type of debt. These debt relief options can be extremely helpful in offering debt settlement advice and more; however, it is important to look for a program that best fits your individual needs and sees you as more than a statistic. This can help ensure that you get the best debt management advice and services possible. From 2012 to 2013, research shows that American debt increased an estimated 6.2%. This is not altogether surprising: debt is an easy pit to fall into, especially with the variety of things that can push your finances over the edge, from medical problems to student loan debt. However, by improving your financial habits, working proactively to manage your debt, and utilizing solutions that are best for your life and your situation, it is possible to overcome this stage in your life. Start analyzing your debt and research possible solutions today. Helpful sites.